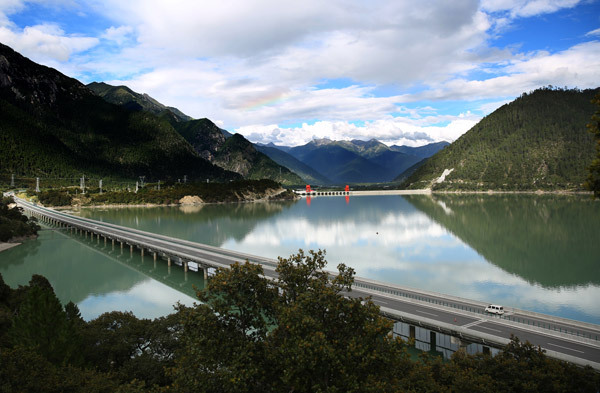 Investment in ecological restoration and protection along a 96-kilometer stretch of the Lhasa-Nyingchi highway has hit 440 million yuan ($67.2 million), almost nine times the originally planned amount, an official said. 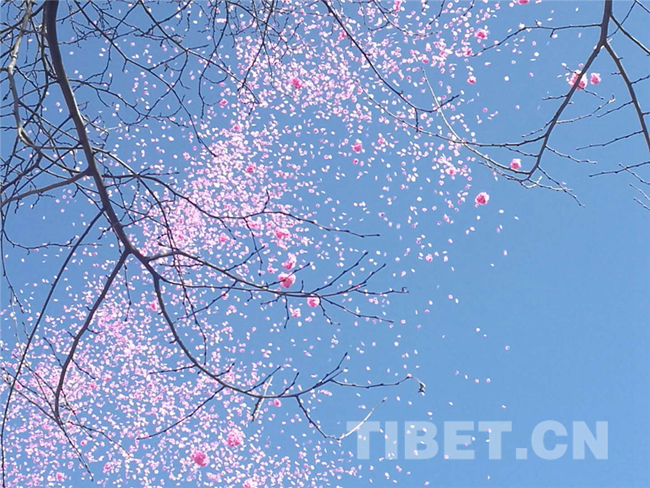 While the construction company invested 170 million yuan, the majority of the work was outsourced to special environmental protection companies, according to Song Xiancai, head of the planning and contract section of Nyingchi prefecture in the Tibet autonomous region. The highway section, along with another 63 kilometers near Lhasa, opened to traffic in September 2015 after 28 months of construction. All 15 camps for construction workers, as well as all ground disturbed by stockpiles of construction materials, along the Nyingchi section have been restored and planted with grass and trees, Song said. 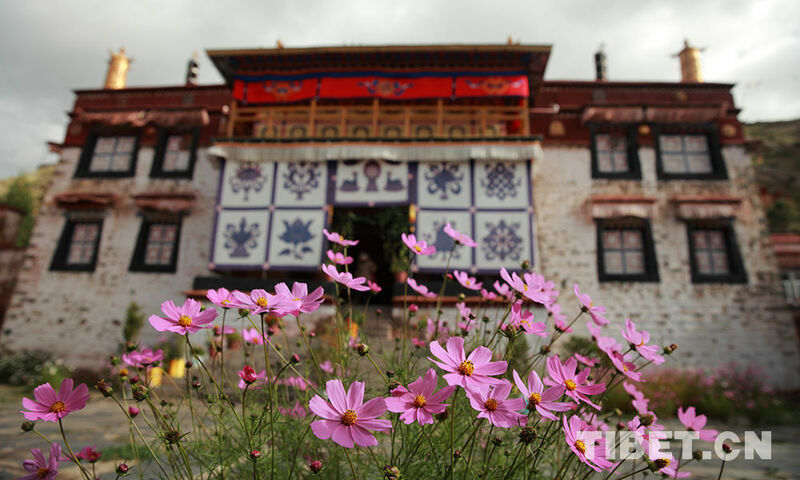 Nyingchi, which sits at an altitude of about 3,000 meters in southwestern Tibet, is the first stop for many tourists to the region. Many consider it a perfect transfer station where they can adapt to the altitude before heading to Lhasa's even thinner air. 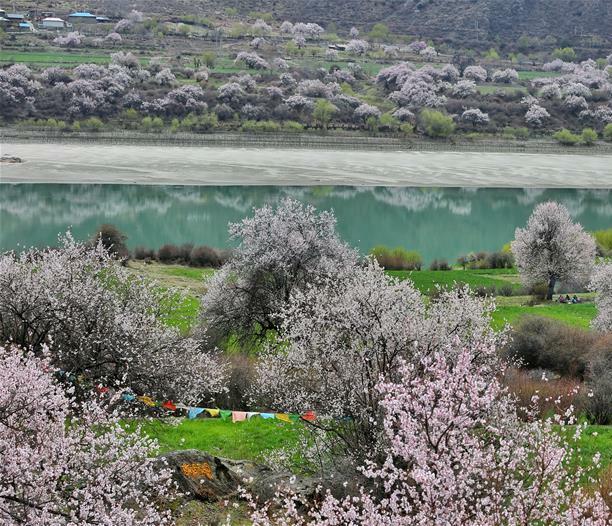 More than 28 local varieties of trees, covering 194 hectares, have been planted along the highway, so that tourists can enjoy diverse plant species, said Zhao Qing, a Nyingchi forestry official. Among the trees planted were Paeonia ludlowii－literally translated as big yellow-flowered peony－and Tibetan cypress, both of which are State-protected plants, he added. "We also took local people's interests into consideration and planted a lot of fruit trees. They will be able to pick the fruit when it's ready," Zhao said. The government encouraged local people to work on the project, or to supply construction materials such as sand or stone. 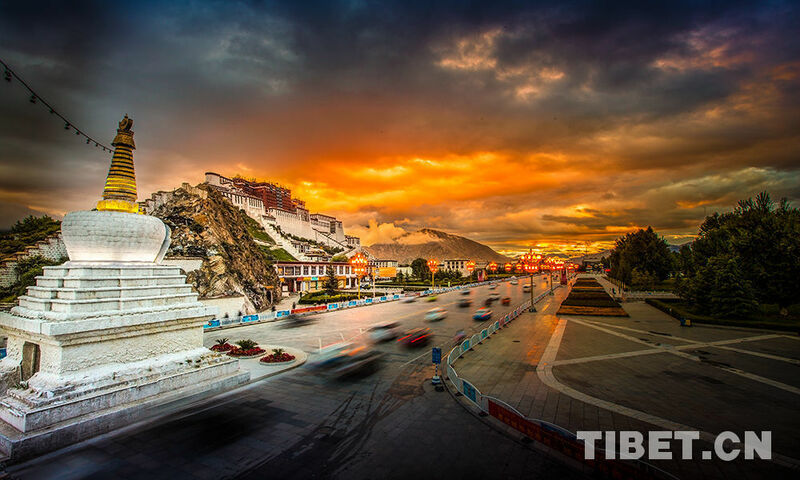 The total length of the four-lane Lhasa-Nyingchi highway is 409 kilometers. Its total cost is estimated at 32.9 billion yuan. In addition to two tunnels, all the other sections of the toll-free highway were completed in June. 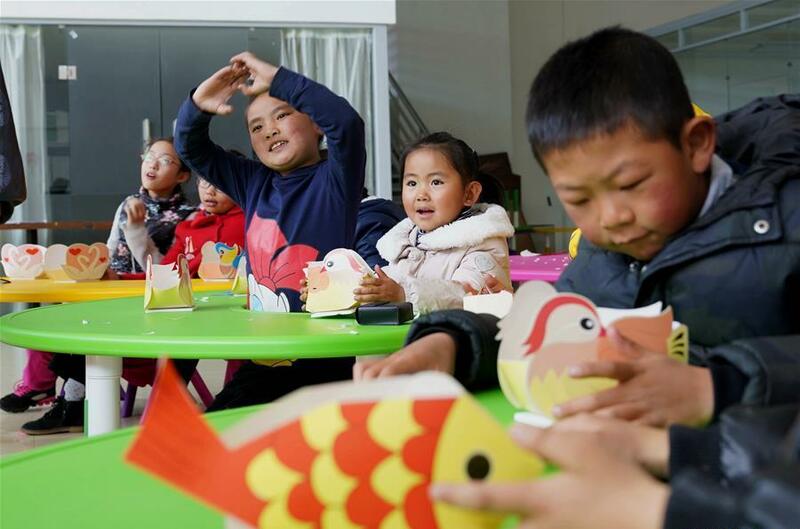 The finished project, which is expected to open to traffic in April, will shorten the journey between Nyingchi and Lhasa to five hours from the current eight. 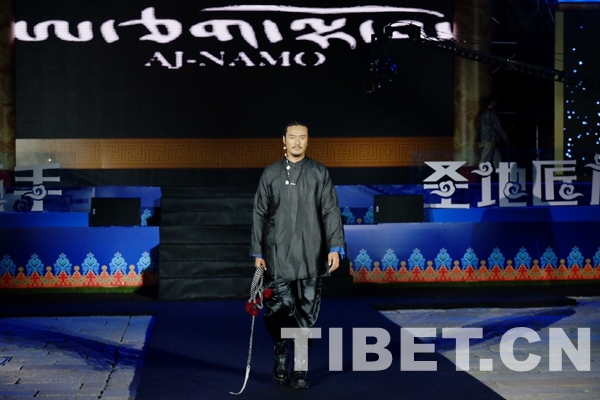 The "Cultural Creation of Tibet: Tibet and Lhasa Creative Products Tour Exhibition" was held from May 4 to 7 in east China's Jiangsu Province. 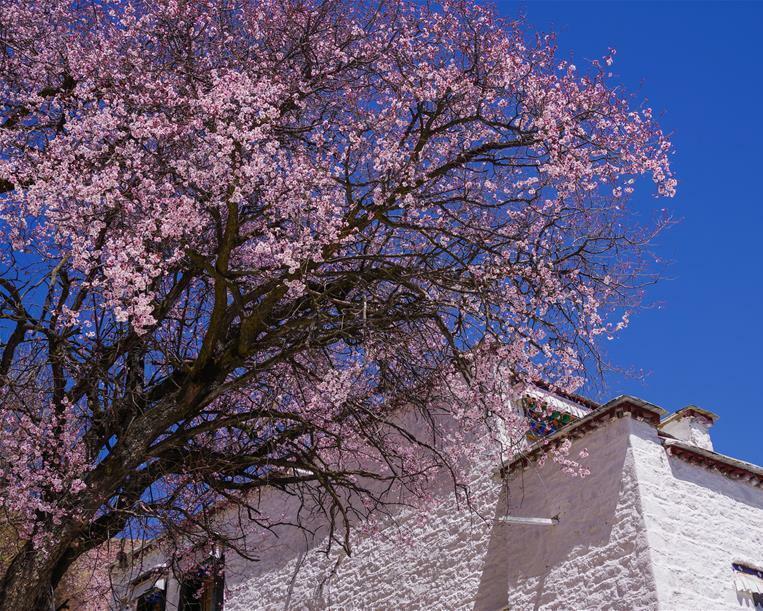 For Tibetans, the cuckoo is a happy bird, and wherever the cuckoo flies, spring comes. 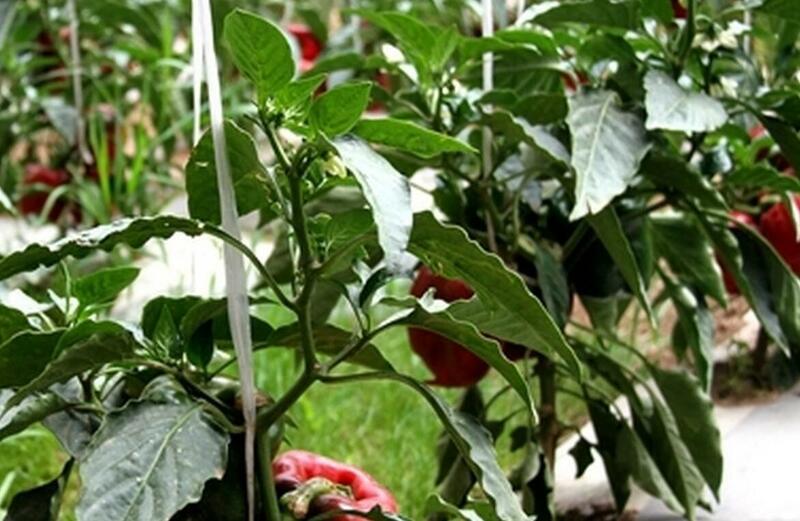 Vegetables grown in the Qinghai-Tibet Plateau will be served in Hong Kong in October, according to Litang county government Tuesday.